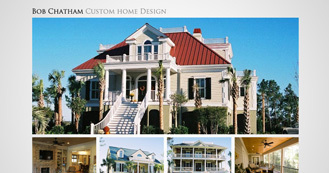 We designed this website for acclaimed architect Bob Chatham to showcase his work. It features completely custom design with a beautiful image gallery. 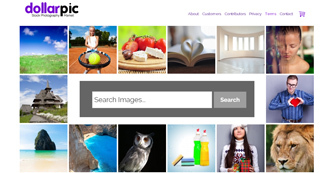 For this project we created a database driven stock photography website. Users can login with Facebook, upload photos, and earn money by selling them. They can do this via the web, or by using the Dollarpic app. 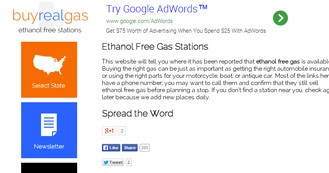 This is a website dedicated to helping people find ethanol free gasoline. It features a fully customized jQuery menu system, Google maps, Mailchimp newsletter integration, and a database to hold user-reported stations.